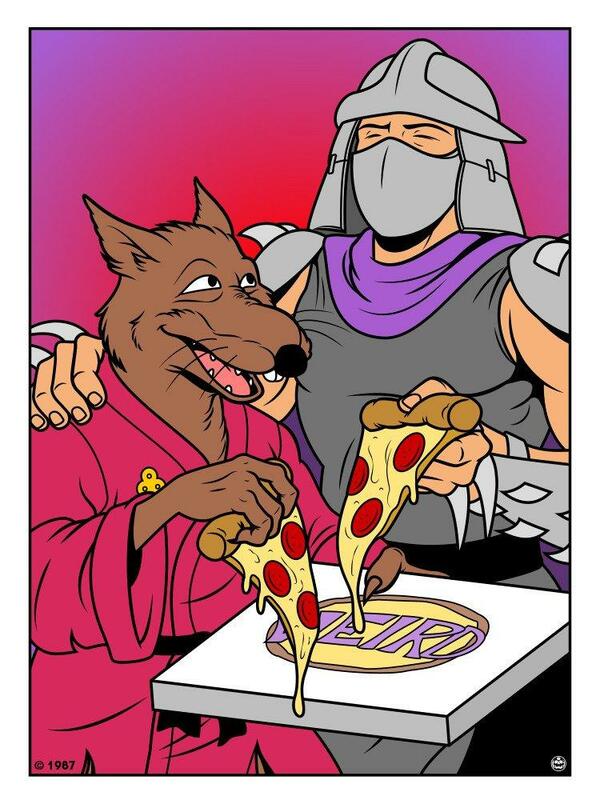 For years, Splinter and Shredder have been mortal enemies, embodiments for the debate on good versus evil. 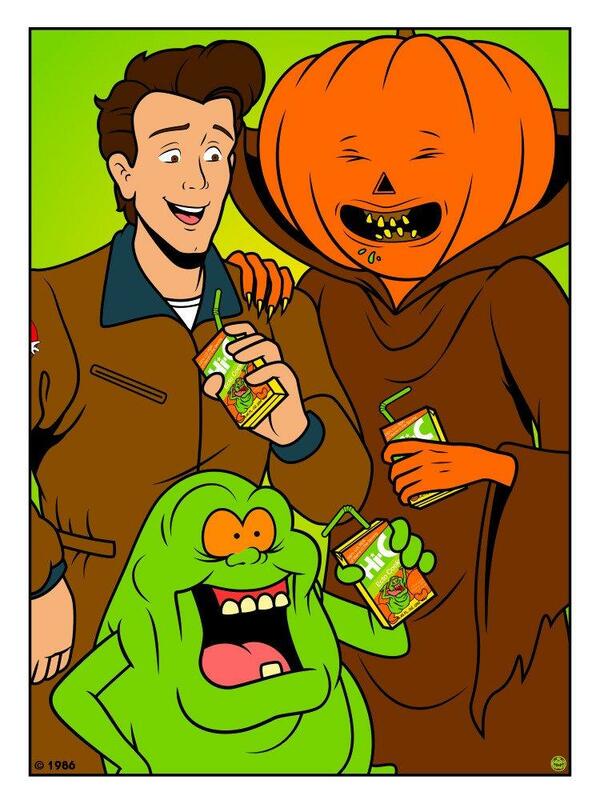 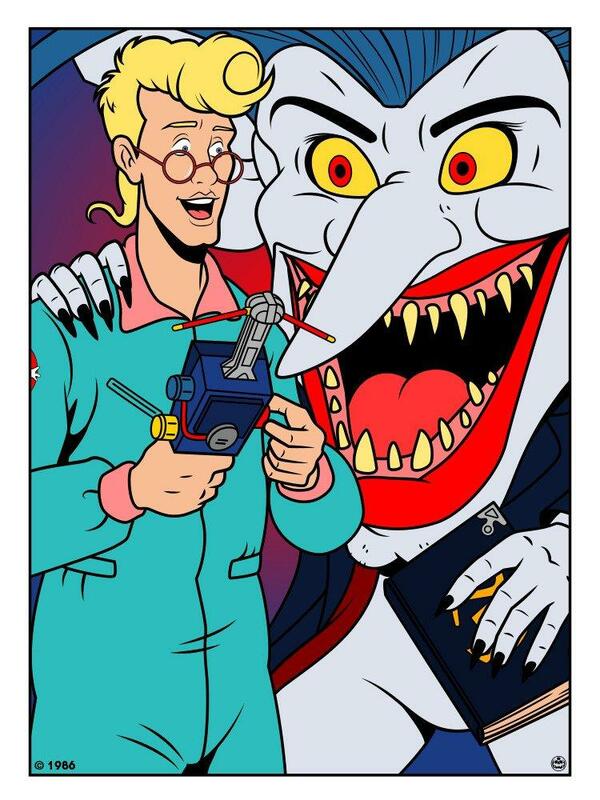 Same goes for Raphael and Beebop; Duke and Cobra Commander; Egon Spengler and The Boogieman. 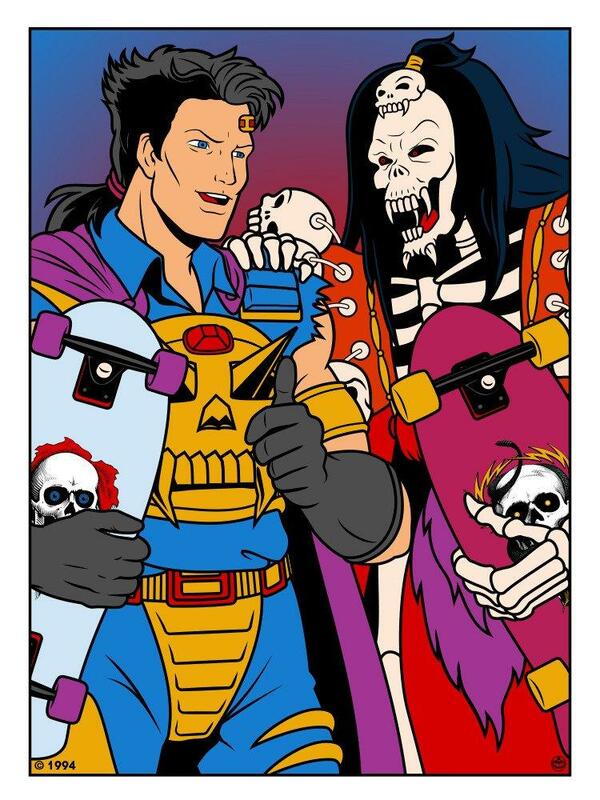 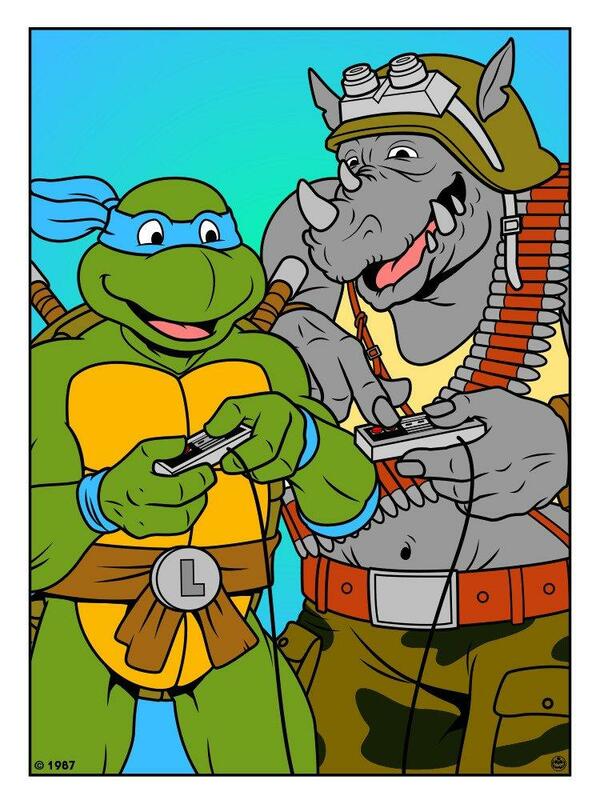 Thanks to a new series by artist Matthew Skiff, however, they’re now BFFs. 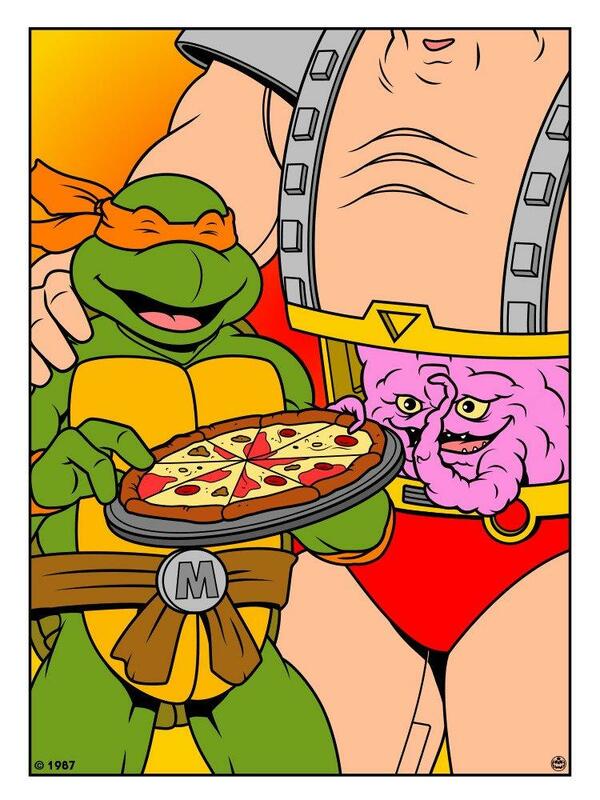 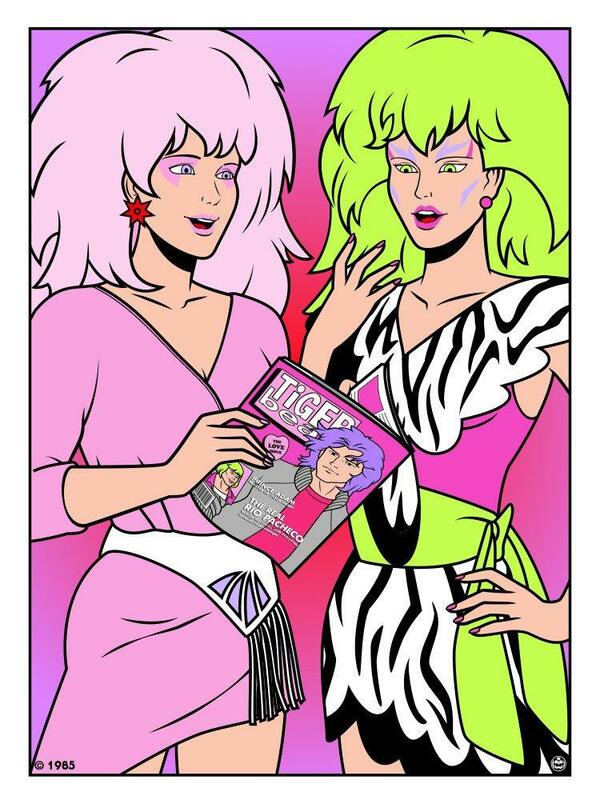 Titled Best Friends, the new print series looks back at some of the most heated enemies from ‘80s and ‘90s cartoons, showing that even the unlikeliest pairs can get along. 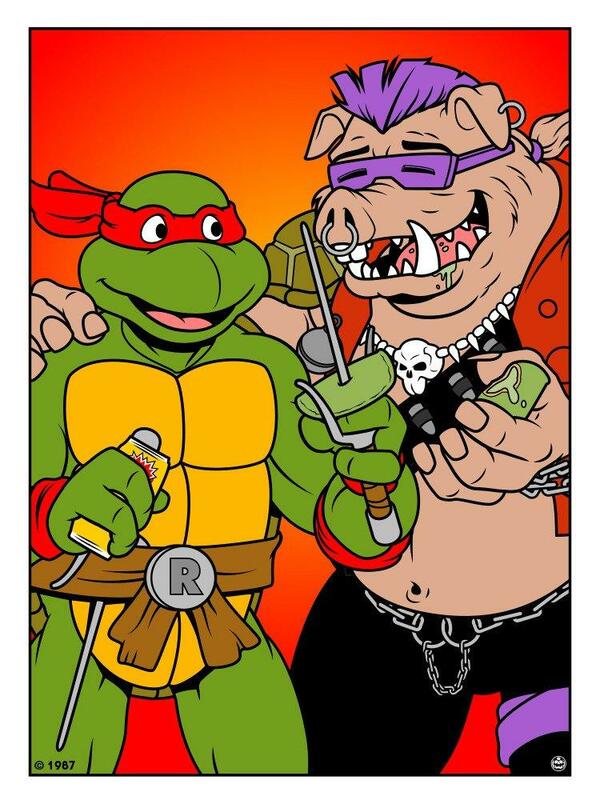 In these trying times, Skiff’s series is perhaps more relevant than ever and proves that peace is the answer, not violence. 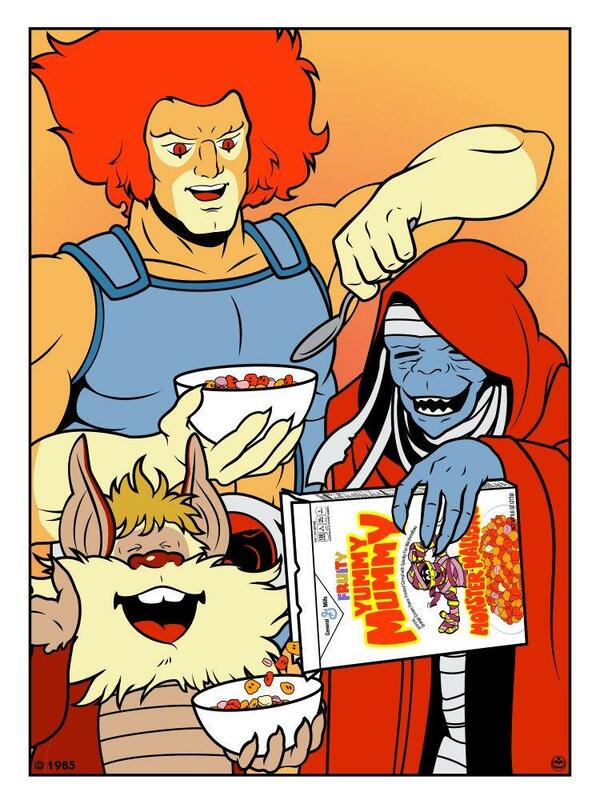 If only we could all set our differences aside and share a nice bowl of Fruity Yummy Mummy cereal. 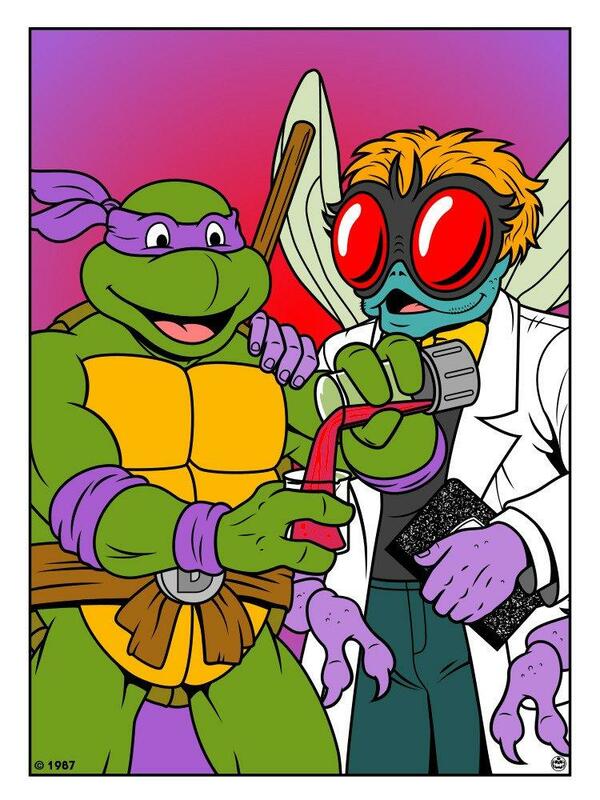 Check out the gallery above to see the many different prints drawn up by Skiff. 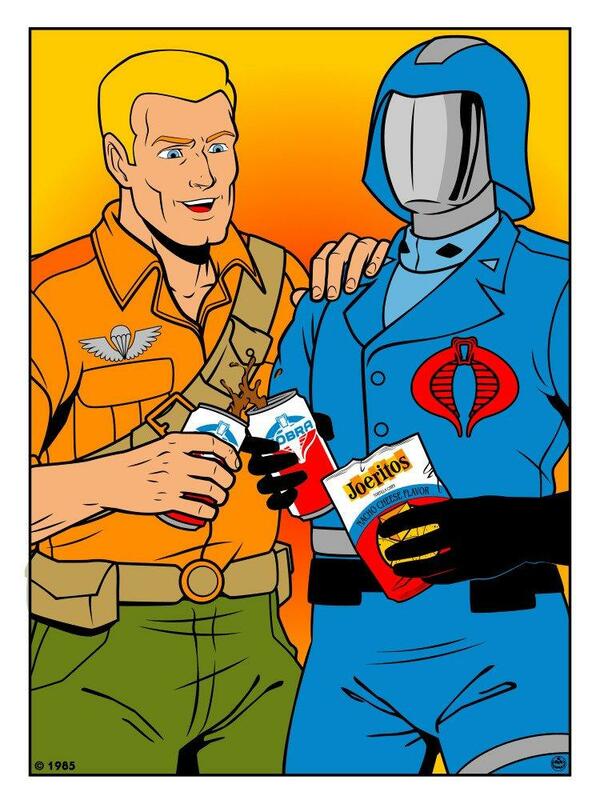 If you’re so inclined, you can buy one of Skiff’s prints for yourself.